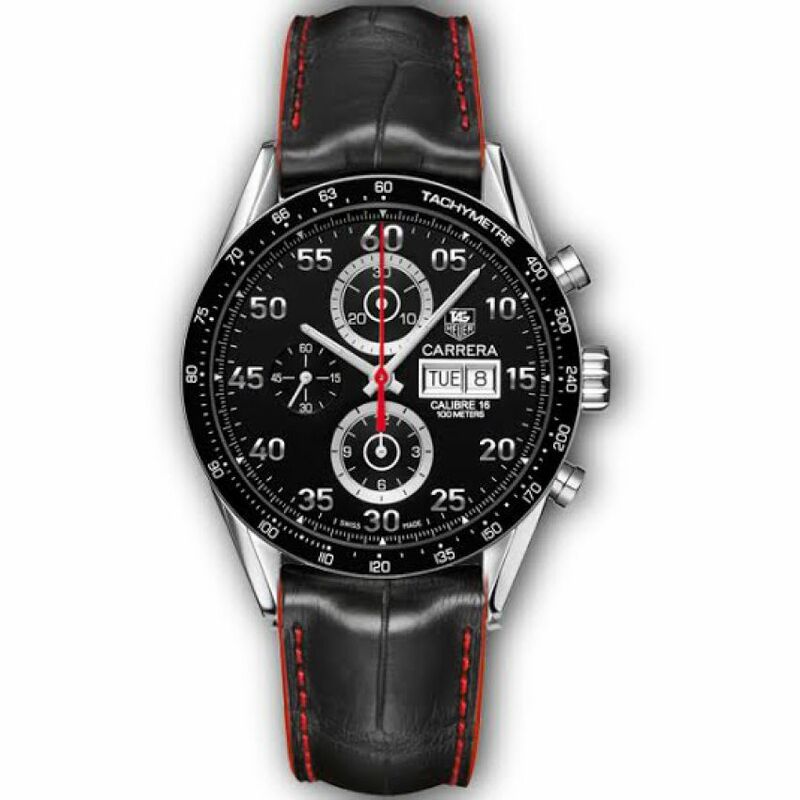 Buy Tag Heuer Carrera with Leather Strap in Pakistan from Buyoye.pk only at Rs. 1499/- with 7 Days Warranty and Cash on Delivery Offer. 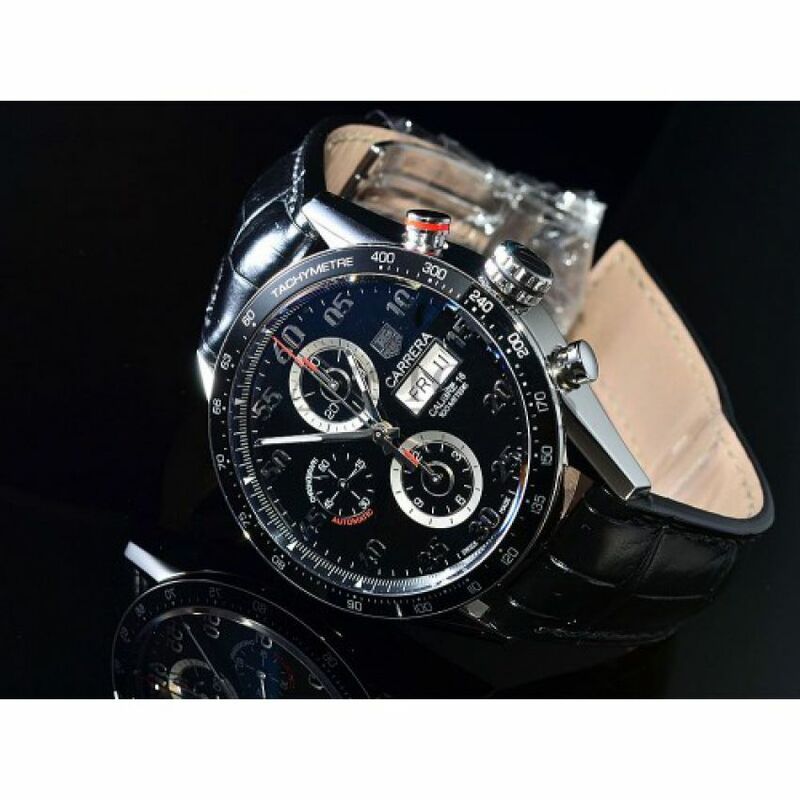 BuyOye.pk store has a huge collection of all Watches available at the most affordable prices. 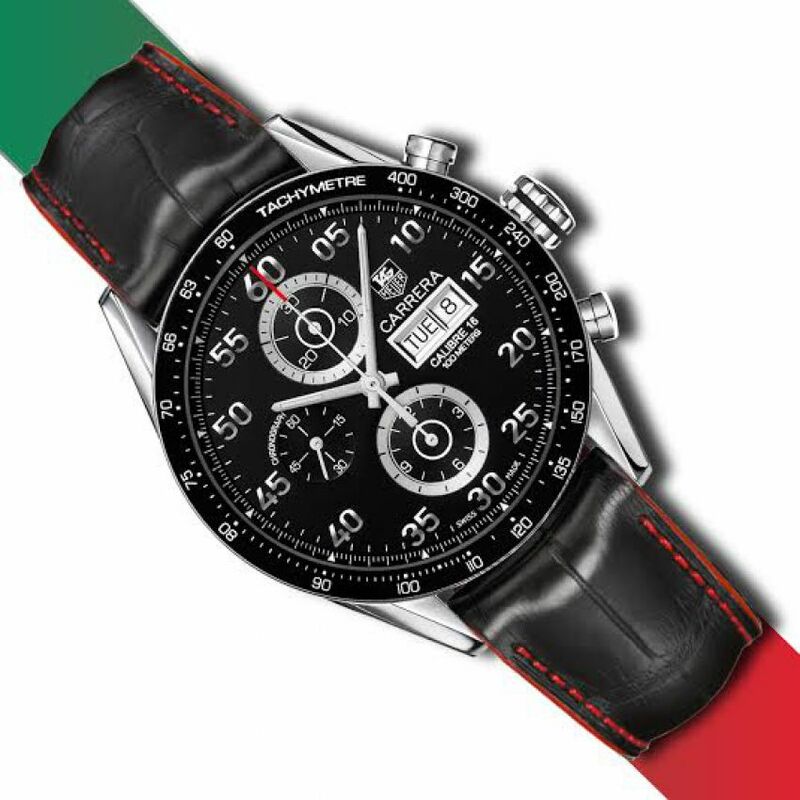 We are providing the best Tag Heuer Carrera with Leather Strap price in Pakistan with fast home delivery within 48 to 72 hours to all major cities including Lahore, Karachi, Islamabad, Rawalpindi, Faisalabad, Gujranwala, Sargodha, Multan, Sialkot, Peshawar, Quetta and all over Pakistan.